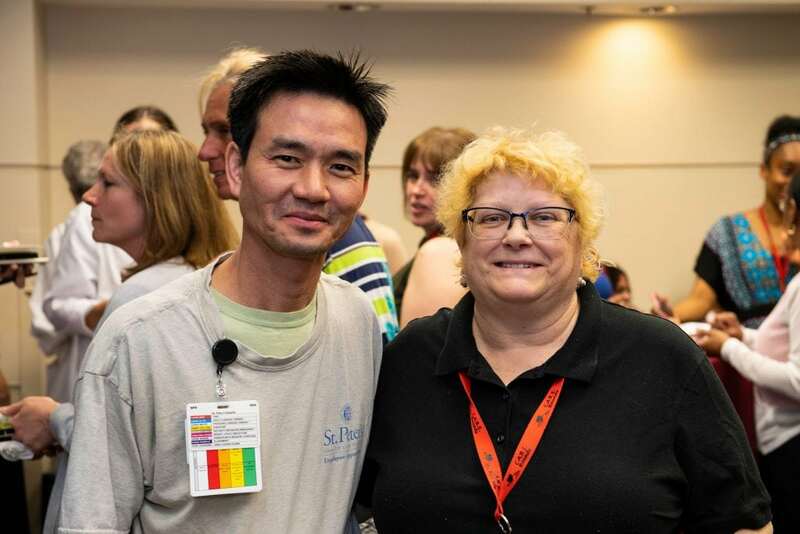 St. Peter’s Hospital honored the dedicated employees who have achieved significant five-year milestones of service. On May 7, honorees with 10 and 5 years of service were recognized. On May 8, honorees with 50, 45, 40, 35, 30, 25, 20, and 15 years of service were recognized. View the photo galleries on the St. Peter’s Health Partner’s Facebook page!